Generations of investors have come to the Holzapfel Investment Group to prepare for retirement. Succeeding in retirement is the most common investment goal, from the time our clients start working through the time they stop working, when investment income most often replaces a portion of their earned income. We guide our clients through all the stages, from pre-retirement planning through retirement and post-retirement. 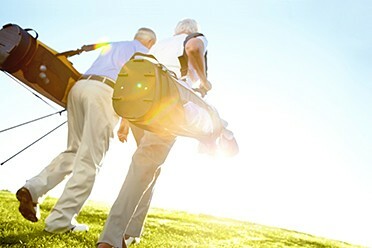 We also work with companies to manage their retirement plans. Part of what our clients value is that we help them establish and work toward realizing their financial goals.